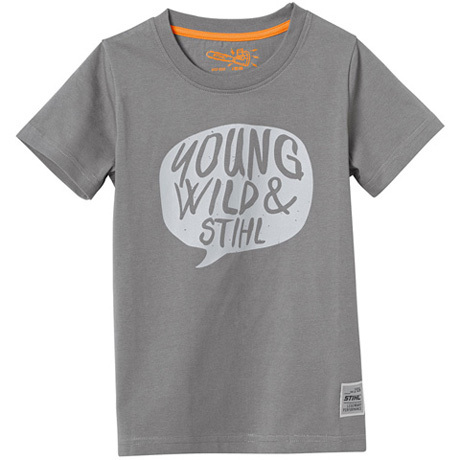 100% cotton, "YOUNG WILD & STIHL" motif printed on the chest. Dark grey. 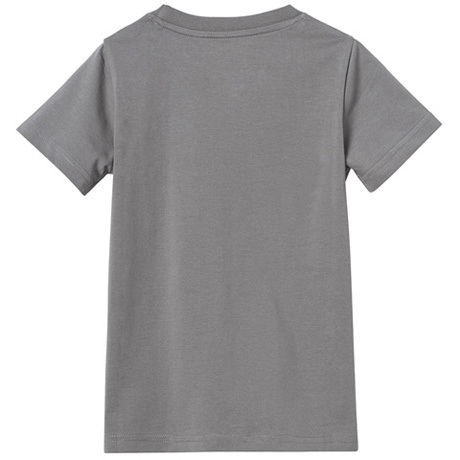 Print in light grey.